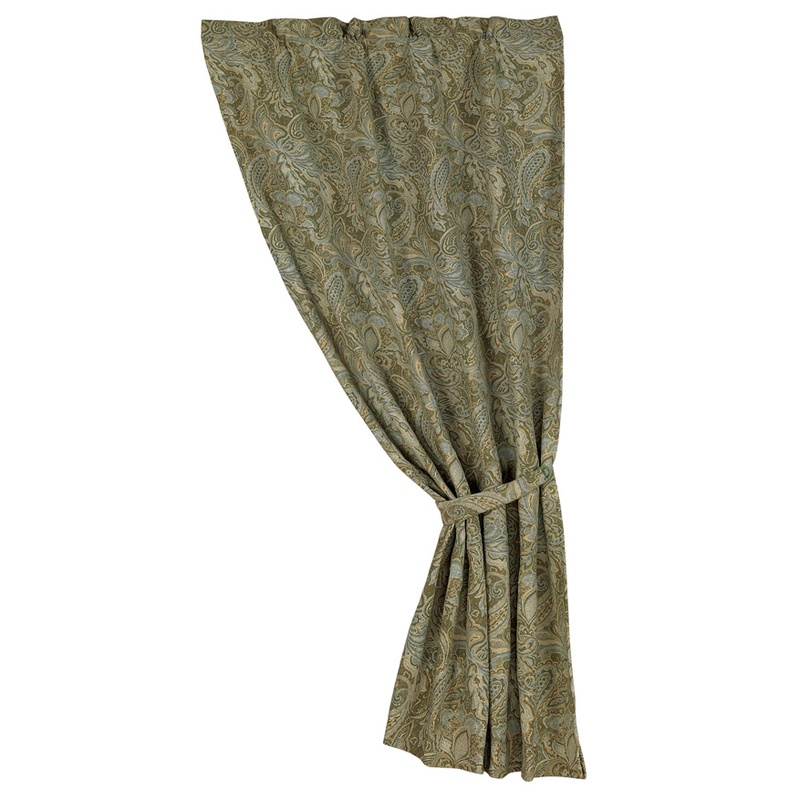 Give your bedroom classic flair with the Arlington Curtain in a woven paisley design. These coastal window treatments ship from the manufacturer. Allow 1 to 2 weeks. For even more offerings, we ask you to take the occasion to go through our thorough array of beach bedding at Bella Coastal Decor now.